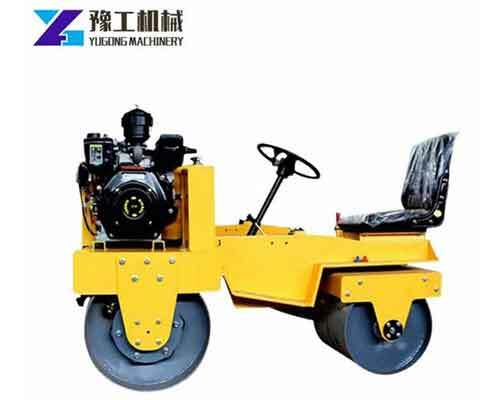 Cold paint road marking machine is a kind of normal temperature type of road marking machine, which is usually divided into high pressure airless marking machine and low pressure auxiliary type of road line painting machine according to its marking principle. 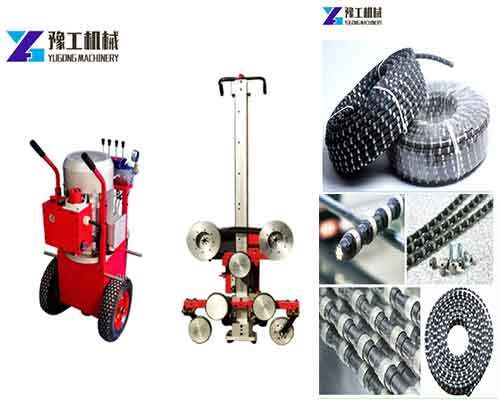 Unlike thermoplastic road marking machine, it doesn’t need hot melt kettle equipment and only a cold paint marking machine can finish the work of painting line. 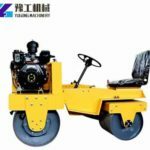 This kind of road striping machine is the types that is used for the longest time and is widely used in the marking projects of straight lines, curved lines, zebra crossings, arrows, graphic signs in road, highways, parking lots, factories, squares, air ports and some other places. There are several different types of cold paint road marking machine for sale in our factory, all the models are with high quality and we can guarantee to give you the most reasonable price. If you have any need, contact us now. 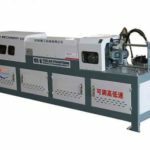 The machine is powered by a 5.5hp Honda gasoline engine, the working mode is hydraulic drive and the spraying thickness is 0.2mm to 0.4mm. 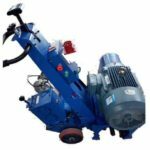 However, the hand push cold paint road marking machine with single gun and double gun has different width, and the plunger pump of the single-gun cold paint road marking machine uses electronic reversing, while the double-gun types adopts automatic reciprocating commutation. Please choose according to your needs and the technical parameters of the two models. With its advanced technology, continuous innovation and reliable quality, graco road marking machine has always been in the front of the line machine industry. 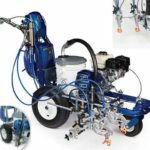 In particular, graco linelazer series marking machine adopts a unique professional airless road marking system. 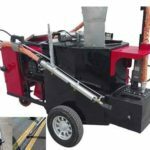 In order to meet the ever-changing needs of road marking industry, the series marking machines are constantly improved, which has brought huge benefits to the special marking contractor time and time again. If you are planning to buy a graco road marking machine, then you don’t need to have any hesitation, it will be your best choice. The cheap cold paint road marking machine for sale in our company has a very simple structure and its price is definitely within your budget. Pump. Adopt full oil intrusive lubrication, hydraulic power which can reduce wear and the service life can reach more than 40000 hours. Filler plate. It is carefully designed and cat which is super wear-resistant. And it can be used freely whether in winter or summer. It also has the characteristic of acid and alkali resistance, good fatigue resistance and easy to replace. operate easily. Stainless steel processing can resist corrosion, the inner wall won’t fall off and no blockage. 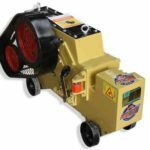 In addition, the suction screen solves the problem of small inlet surface and easy clogging which can increase the inlet area. Valve body. The inlet valve and outlet valve use the ball body porcelain beads which are super wear-resistant and have a service life of dozens of times longer than that of traditional steel balls. Frame of the machine. The vertical design makes the structure compact, practical, easy to move and removable. 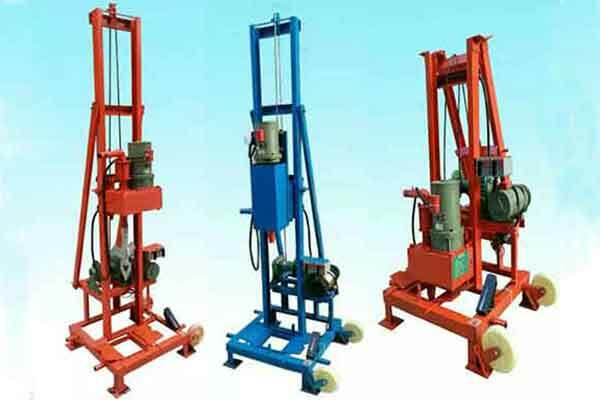 Frame can be easily wound 30 meters high pressure hose, the overall equipment is easy to handle. 1.Maneuverable control device. 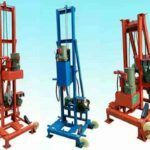 The commonly used control device is mounted on the handle, the operator can easily adjust the operation of the marking system without stopping the work. 2.More natural and comfortable handle design. Streamline handle which is easy to control and can the hands feel comfortable, reduce the operators’ fatigue. 3.Convoluted front wheel. The design can make it easy to implement to line the parking lot up to the shoulder of the road and high difficult curve. Meanwhile, tapering lock design provides a reliable guarantee for long-term operation of the machine. 4.New electronic pressure control. This design makes the system more accurate, less error an can improve the quality of the marking line. 5.Advanced shock absorption system, which can eliminate engine vibration and elevates the marking to a new level. 6.Chromex pump rod. Pump road with special long life treatment which can adapt to the most demanding requirements of the material. It is four times harder than ordinary chromium. 7.Graco Line Driver. The boost equipment can improve construction efficiency and reduce fatigue at the same time. 8.Honda power plant. The performance of Honda engine is reliable, the technology is advanced and easy to start, which makes it the preferred brand.